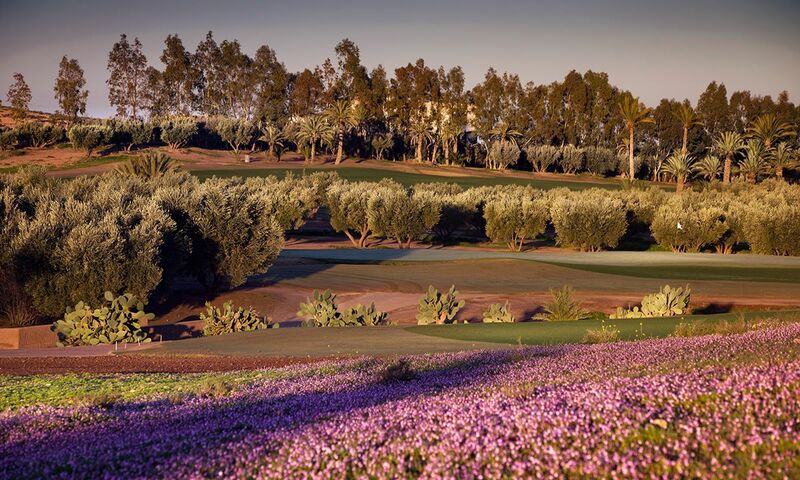 The golf courses in Marrakesh are very well kept, and the combination of international golf management and Moroccan hospitality make every round played an exceptional golfing experience. 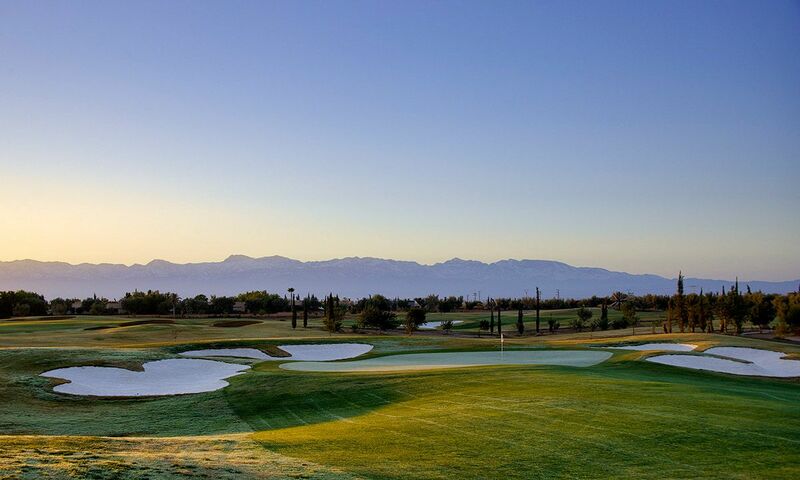 Tee off from the tenth hole may be offered during peak times and tournaments. 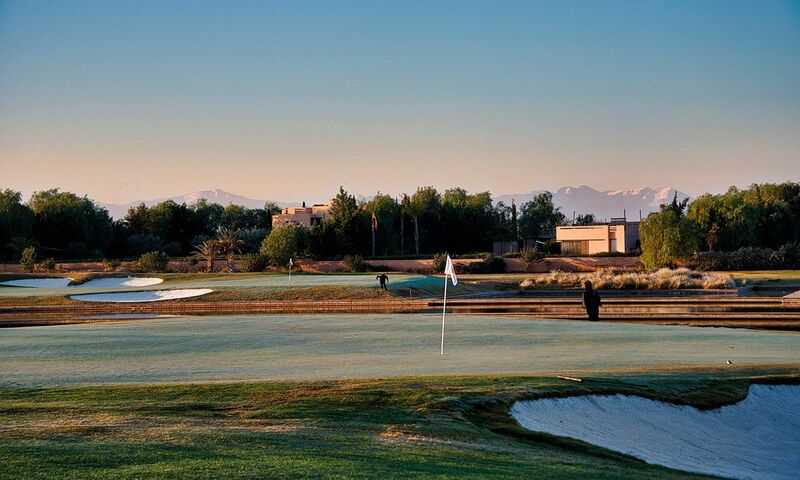 All of the golf clubs provide free golf balls on the driving range. 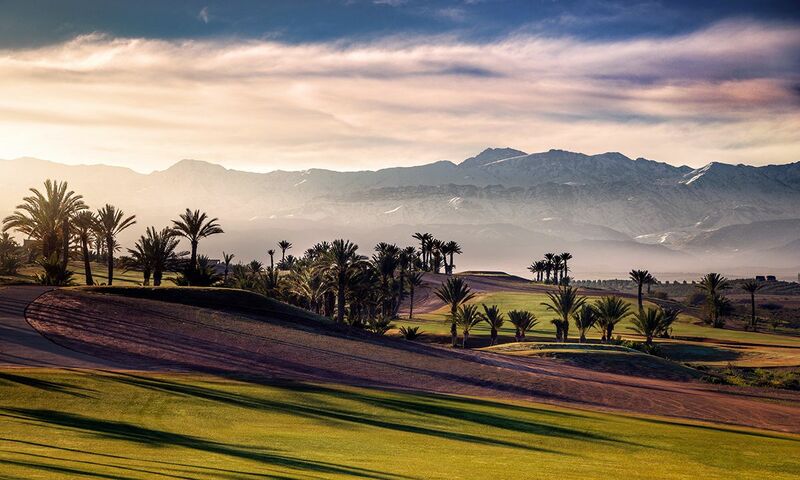 Morocco has a long golf tradition that started in 1923, with the opening of the Marrakech Royal Golf Club. The sport was eagerly promoted by then King Hassan II and his brother. 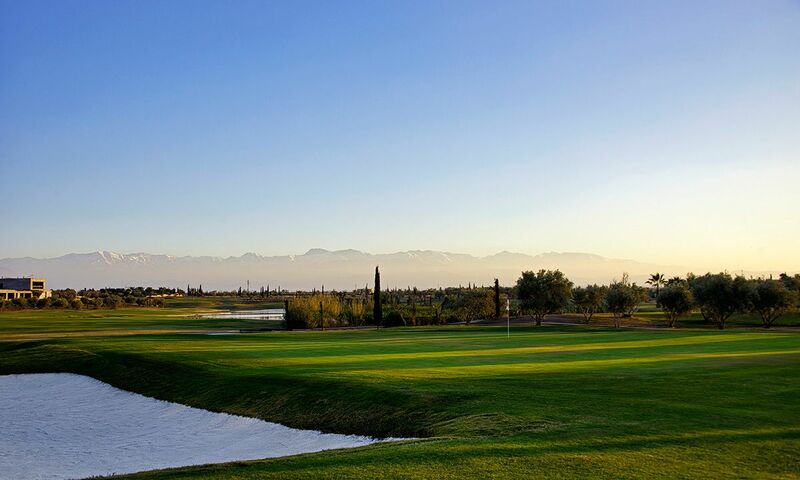 Thanks to a host of new golf courses, reasonable prices and good accessibility, Marrakesh is, today, a popular golfing destination offering a large choice of hotels and excellent service. 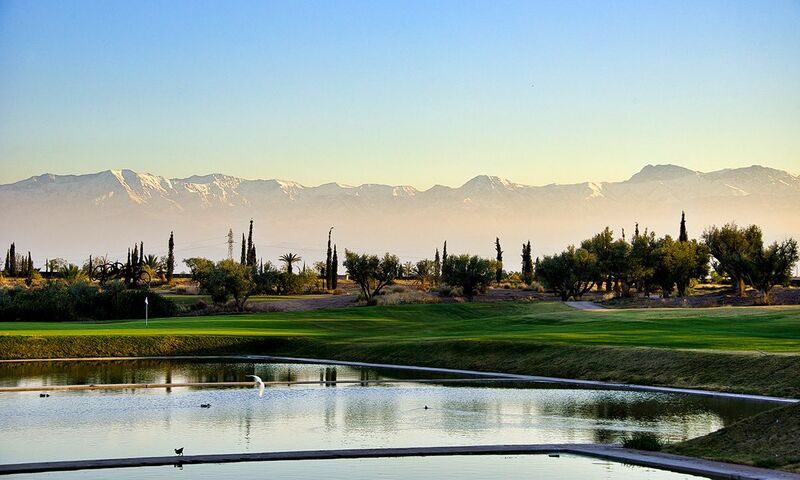 Opened as recently as 2015 under the management of Troon Golf, PalmGolf Marrakech Ourika is about a thirty-minute drive from Marrakesh and offers commanding views of the impressive Atlas Mountains. 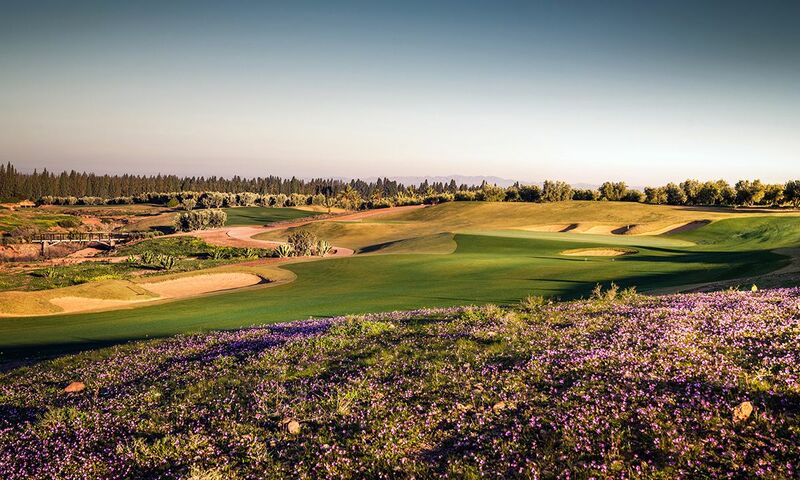 The golf course stretches to 7318 yards (6692 m) and is very demanding. 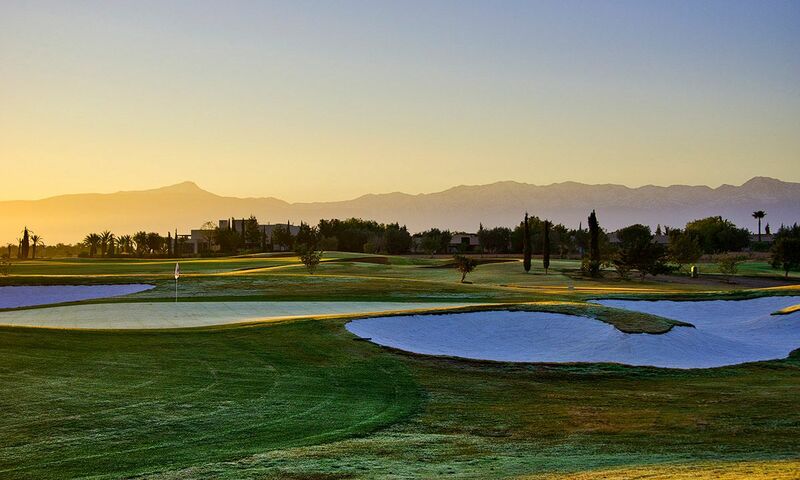 Thus, before hitting the ball, less seasoned golfers should heed the advice of the golf course staff – as forced carries across waste areas or water are often required. 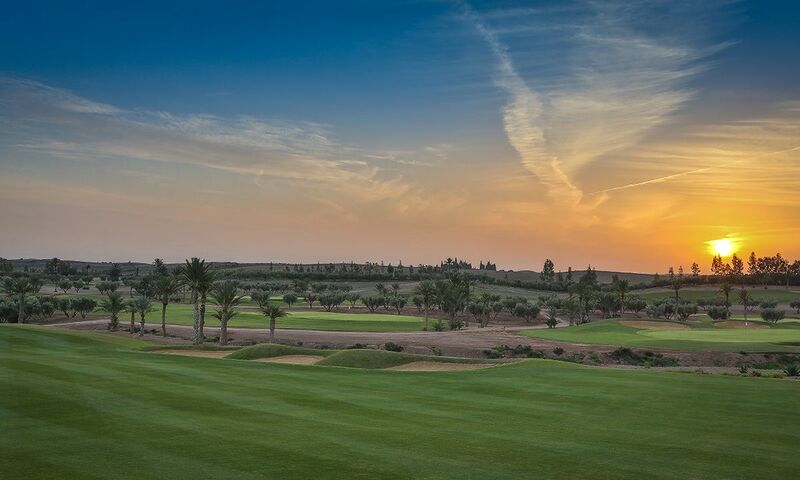 Awarded the title of “Africa’s best golf course” in 2017, the Assoufid Golf Club is in a similar league. The course is challenging. The distance from the tee to the fairway is sometimes more than 55 yards (50 m). The green fee is a little higher than average – but the superb condition of the tees, fairways and the aligned greens definitely justify the price.